Flat rate international shipping. Takes approx 7-14 working days. 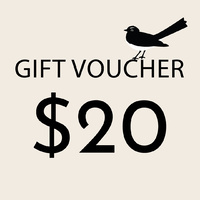 Instantly send a gift voucher to spend on any of our beautiful, Earth friendly products. 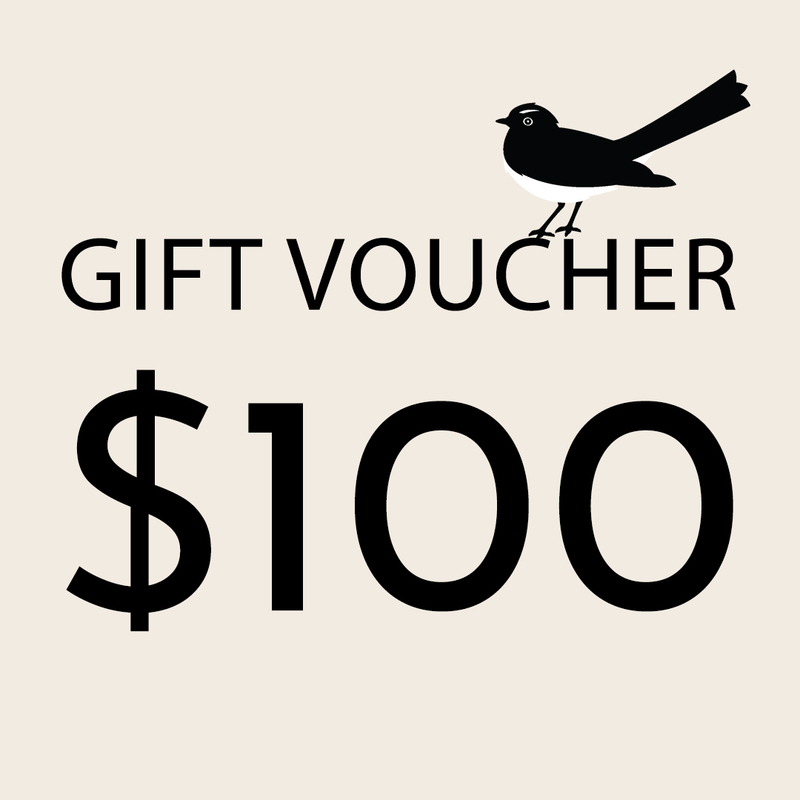 This $100 voucher can be personalised at the checkout, where you will be able to write the recipient a message. 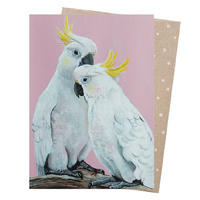 Gift vouchers are emailed to recipients and are valid for 12 months from purchase.